The UK National Lottery organizer, Camelot, has teamed up with Drawn Your Tweet to offer players a unique new games promotion. The new promotion was launched on Wednesday, October 22, 2014, to promote the launch of mobile the National Lottery’s Instant Win Games (mIWG). This is a landmark occasion for the lottery because it's the first time Instant Win Games have been made available on mobile devices. The National Lottery's Twitter followers and Facebook fans were asked the question—where’s the most interesting place they’d like to play?" and told to send their answers using the hashtag #DrawMyWin. Camelot and its marketing partner Kindred will judge the entries and the most creative ones will be illustrated and shared via the lottery's social feeds. 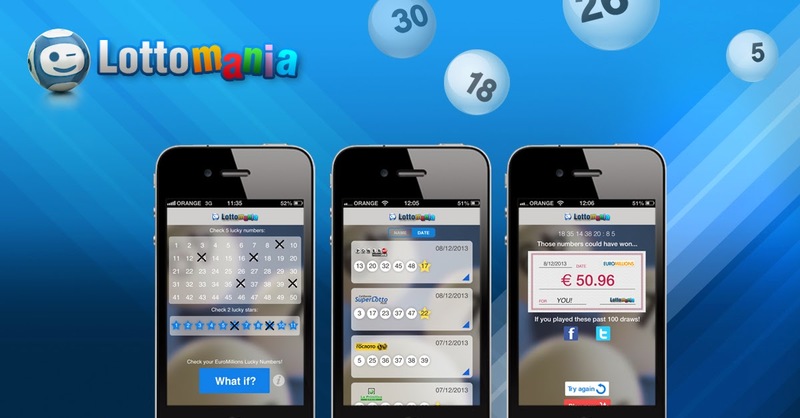 Martyn Baxter, head of instants at Camelot, said: "People can now play National Lottery Instant Win Games out and about—on their PC, mobile or tablet. And what better way to celebrate the fact that people can win up to £1 million anytime, anywhere than by asking them where they’d most like to win—and then instantly illustrating their suggestions?" The promotion was an instant hit with players and quickly shot up the UK trends charts. A few of the suggestions made include riding the winning horse in the Grand National, orbiting the earth in a spaceship, and on the delivery ward whilst in labor.